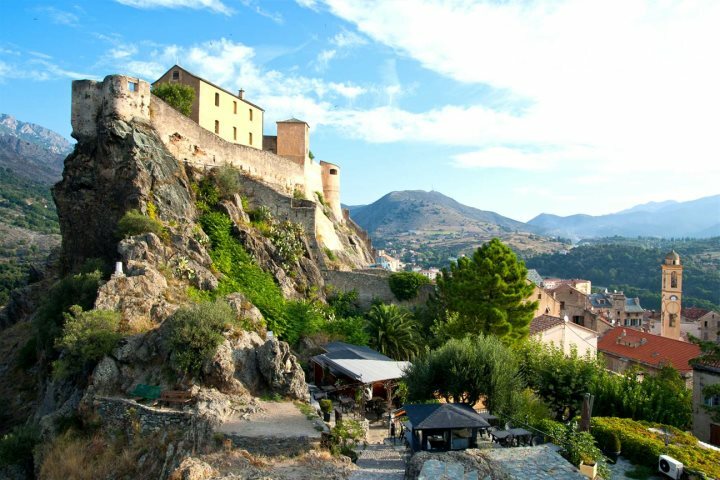 If a September getaway is on your mind, Corsica is a fantastic destination to consider. Why? It’s got beautiful beaches, warm weather, plenty for families to get stuck into and it’s still relatively unknown on the tourist map. In this post, we’re going to look at why a September holiday to Corsica is a rewarding experience. Much of Corsica’s coastline is blessed by truly spectacular beaches, with some reminiscent of the Caribbean. Soft white sand and shallow turquoise water is a theme surrounding the beaches in the south, with Santa Giulia, Palombaggia and Pinarello just a few, picturesque examples. Calvi and L’Ile Rousse in the north are also spots for both popular and secluded beaches, some, such as Calvi, boasting magnificent vistas of the Citadel. 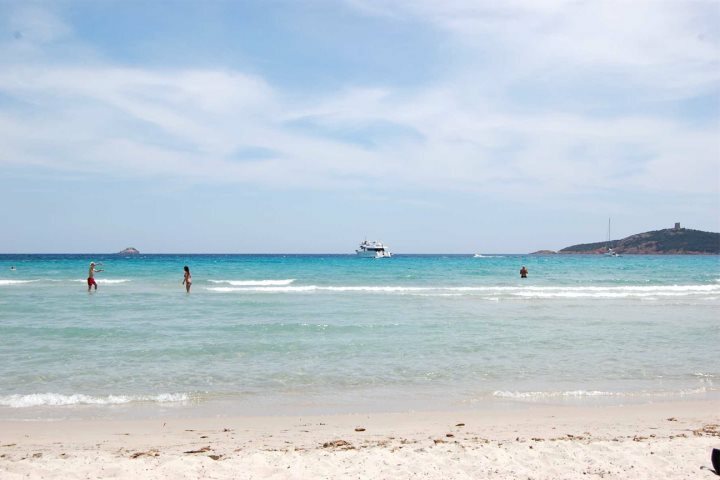 Plus, with temperatures still in the mid-late twenties in September, you won’t miss out on that much-needed dose of vitamin D. Find out more about beaches in Corsica here. You won’t have to head far from wherever you choose to stay on the island to find some adventure. The west coast of Corsica is well-known for its numerous walking trails and incredible landscapes, where not only can you explore places such as the Scandola Nature Reserve, but also go in search of the variety of flora and fauna that reside in this region. 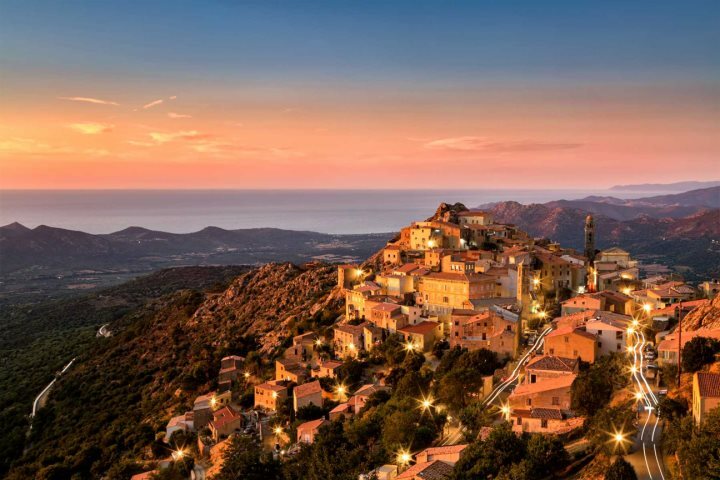 Central Corsica is also a superb spot for outdoor enthusiasts – spectacular mountains, forests, lakes and hills provide ample opportunity for activities such as walking, mountain biking, rock climbing, canyoning, kayaking and more. 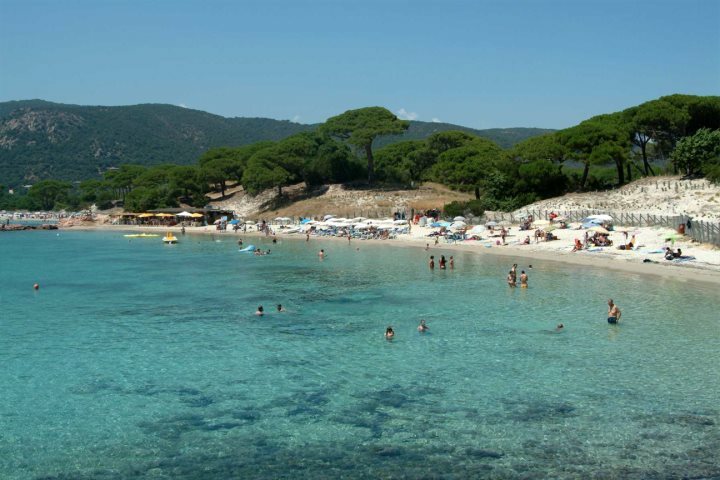 Find out more about Central Corsica. With the beautiful, shallow-water beaches being ideal for families, we’re confident that building sandcastles is going to be a popular order of the day. 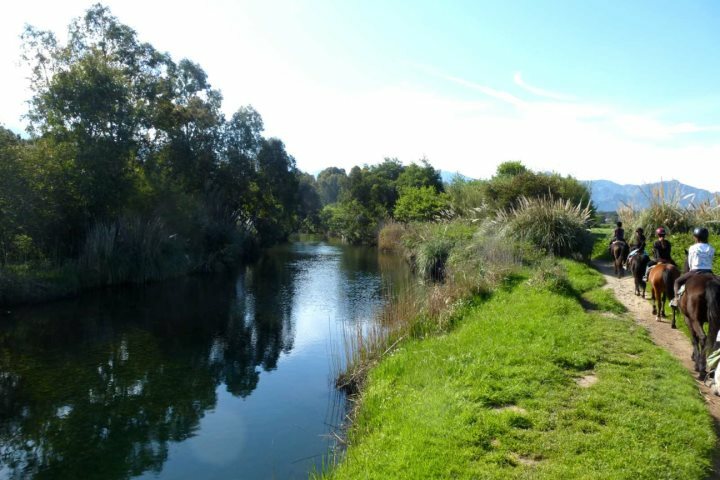 However, if you’d like to experience more during your Corsica holiday, there are some fantastic activities available for children such as boat trips, horse riding, canoeing and snorkelling – the choice is yours! We also offer some great child discounts, call us, or visit our website for more details. 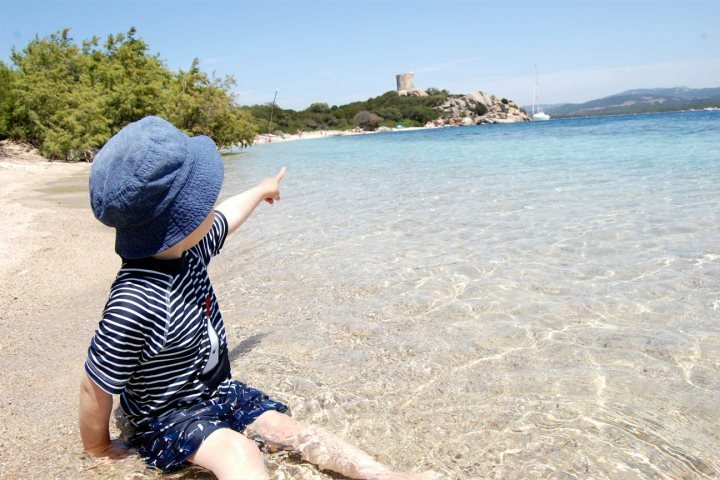 Discover more about family holidays in Corsica here. A week-long event attracting some of the finest tango dancers and guitarists, with street performers as well as shows in bars, restaurants and in the old Citadel. 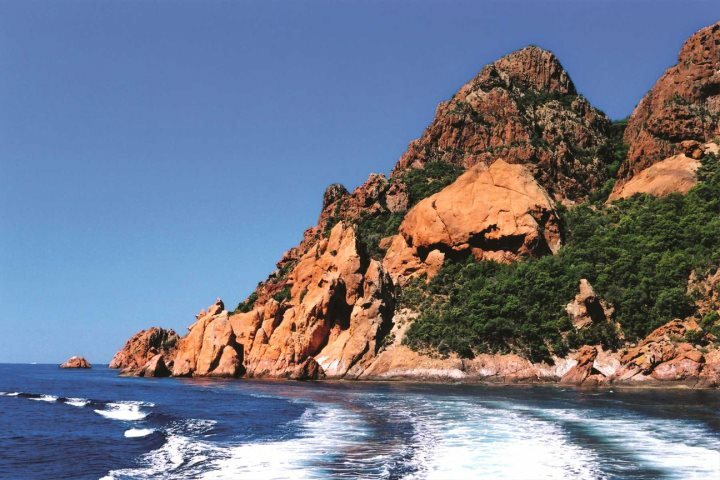 For more information about holidays to Corsica, visit our website, or call our expert team on 01489 866931.